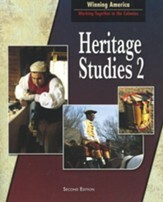 These tests are designed to be used with the Heritage Studies, Grade 2 curriculum from BJU Press. 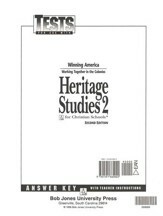 They include only the tests; answers and teacher instructions must be purchased separately in the Heritage Studies 2, Test Answer Key. 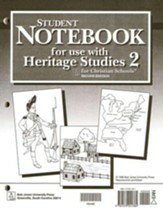 Tests are loose-leaf and are not reproducible; they include a test for each chapter. 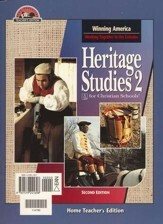 BJU Press was formerly called Bob Jones; this resource is also known as Bob Jones Heritage Studies Grade 2 Tests. 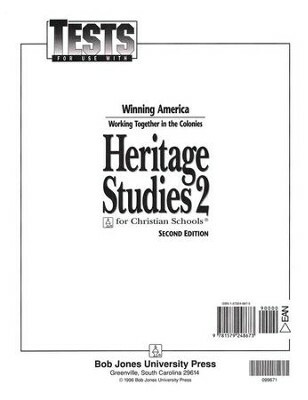 I'm the author/artist and I want to review BJU Heritage Studies 2, Tests.